[Video Tutorial] Stunning Blanket! No Sewing And Only 10 Stitches Needed! [Free Pattern] This Crochet Baby Set Is So Cute And Works Up Really Fast! 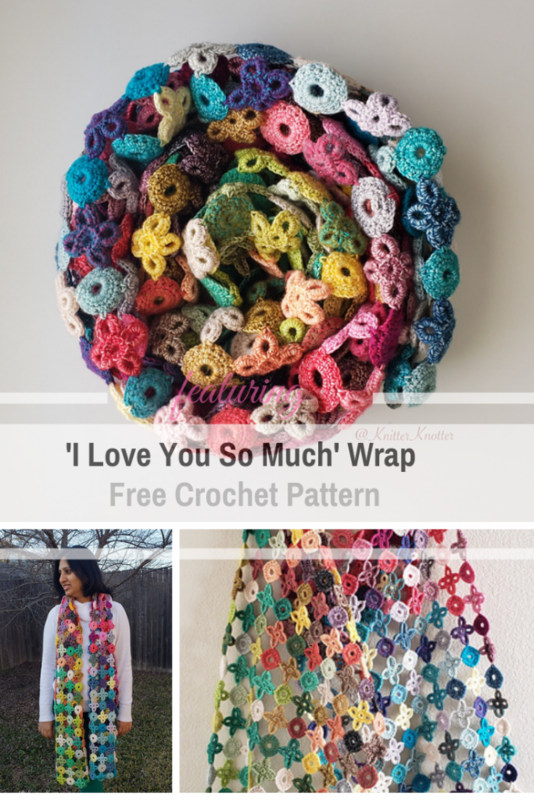 This XOXO wrap free crochet pattern is a beginner’s project. The message is sweet and powerful. Everyone knows XOXO means Hugs & Kisses. This wrap uses all 50 colors of the Scheepjes riverwashed / stonewashed color pack. It is made up of 400 ‘X’ and ‘O’ motifs that are put together using the join-as-you-go method. This wrap represents love so while I made it for Valentine’s day, it will be perfect for any time of the year! 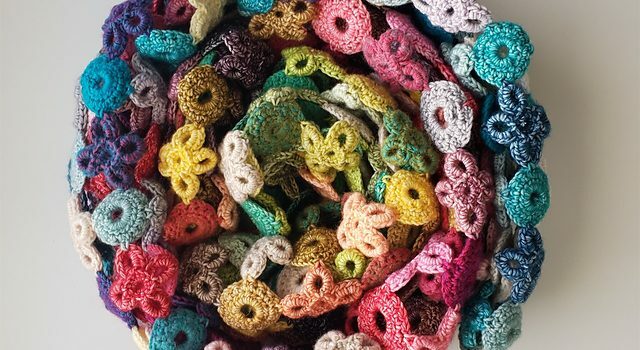 Get the pattern: Easy XOXO Wrap Free Crochet Pattern. Thanks to Arunima Goel the article inspiration and featured image.